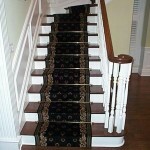 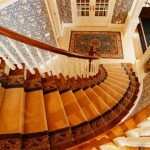 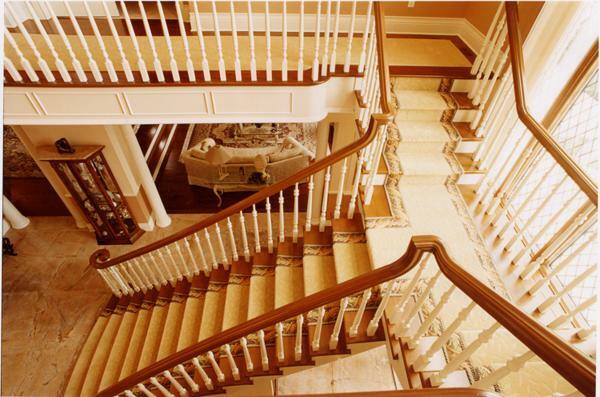 Providing beautiful custom made stairs and railings to Montreal residents for over two decades, Carpette Multi Design has the banisters and railings to add flair and finish to your traditional or modern home. 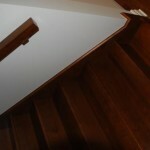 Our huge selection of handrails for stairs allows you to find the stair railings that suit your needs and taste. 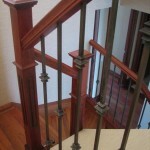 All you have to do is select the material and design that suits your style and we will create the stair railing for you. 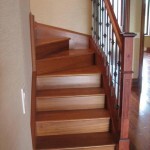 We can match designs and looks already found in your home. 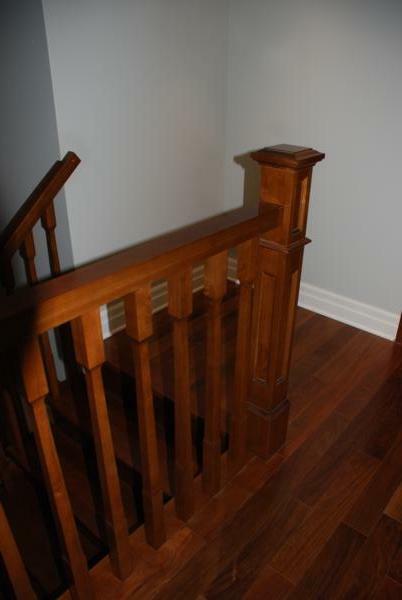 Looking for a new and fun look? 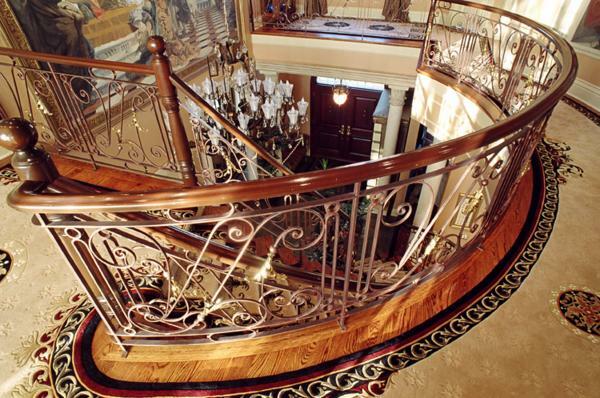 Our metal and wrought iron railings come in a variety of powder coat finishes and colors. 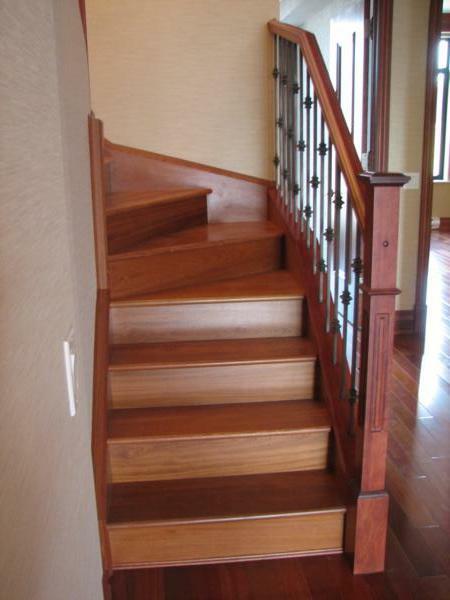 Our wood banisters and railings come in a variety of different textures and shades. 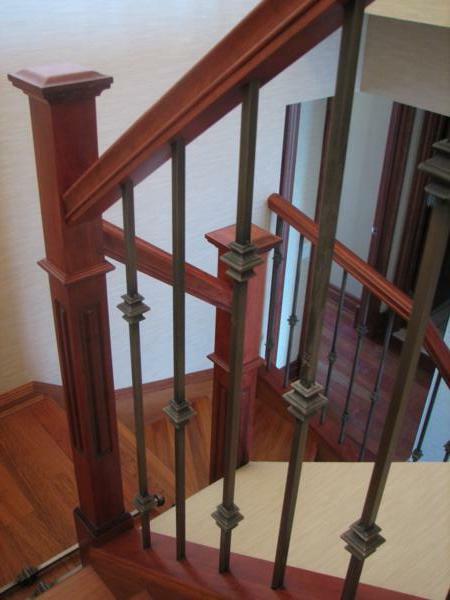 Your spindles can match your hardwood stairs and railings for a more traditional feel or you can add architectural interests by selecting a contrasting material such as wrought iron or glass. 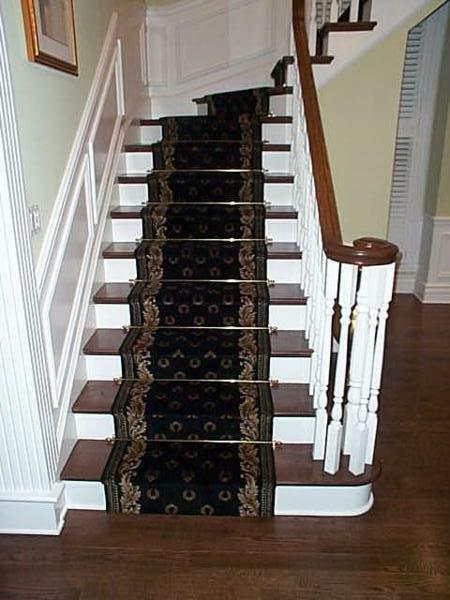 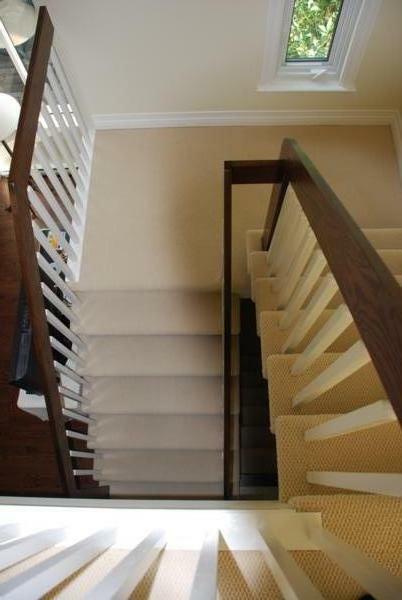 Refurbish your wooden stairs, spiral stairs or update your stair design by adding or changing your bannisters and stairs with Carpette Multi Design. 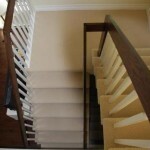 We can help you increase the value of your home for less than you would think! 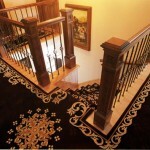 At Carpette Multi Design our team of experts can guide you through the process of selecting or creating the interior railing that meets your taste and budget. 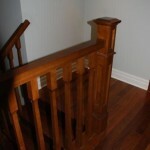 We take pride in being able to provide our clients with the best possible stair railing products at the best price. 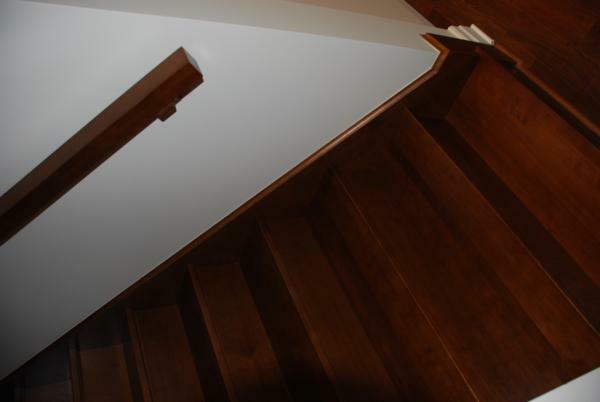 We offer measuring services, complete installation and finishing on the premises to ensure that the final result is of the highest quality and standard. 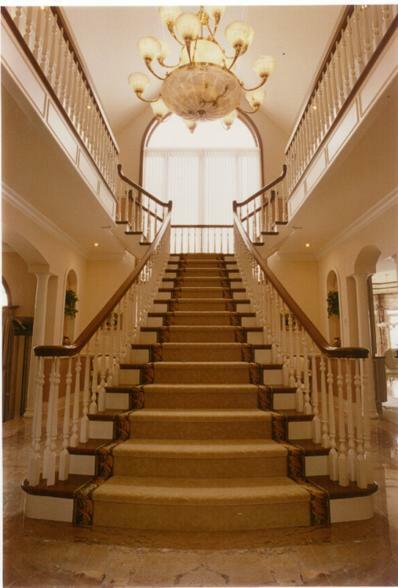 With over twenty years of experience our team is well equipped to transform your dream into a reality. 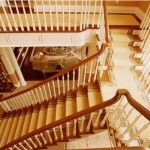 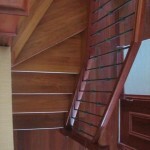 Stair railings for wood stairs in wrought iron, wood or glass. 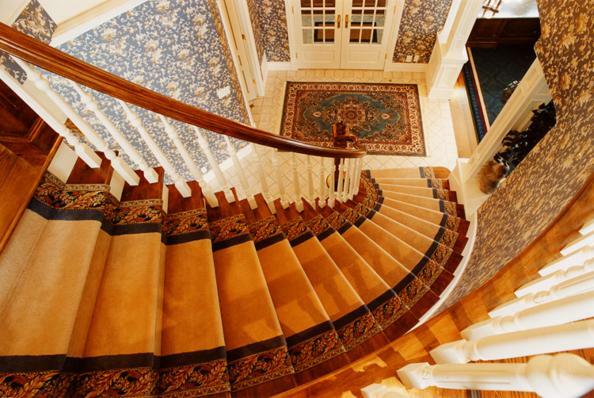 At Carpette Multi Design we have what you need to add quality, architectural interest and value to your new home or renovation project. 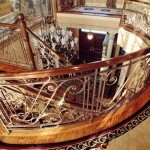 At Carpette Multi Design we manufacture and distribute quality banisters and railings to meet the discriminating taste of our clients. 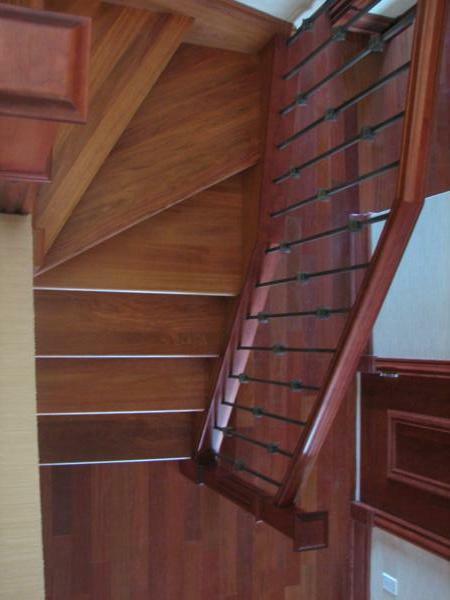 No matter what your staircase design is, we have the metal railing or wood railing that best suits your budget and style. 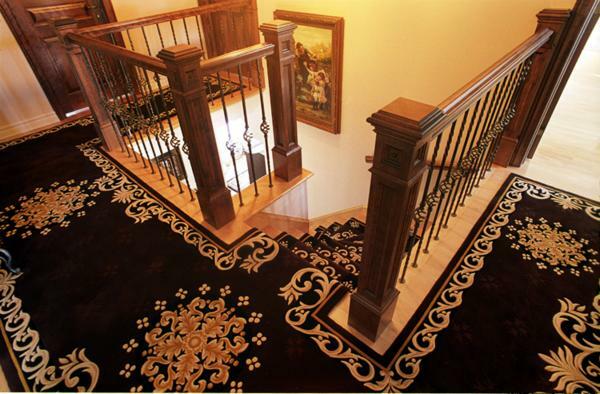 For homes ranging from classical and traditional or modern and contemporary, at Carpette Multi Design we have an interior railing that is right for you. 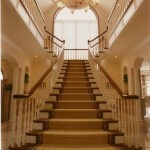 One visit to our Montreal showroom will convince you!